Water Sleeping Mask by Laneige is an overnight mask that gives the skin a lively, well-rested appearance the next morning thanks to its Sleep-tox purifying effect and its - Aromatic Sleep scent that helps you relax while you sleep. Skin purifying effect: Sleep tox technology purifies skin during sleep, keeping it in optimum condition. Skin moisturizing: Moisture wrap helps skin retain moisture throughout the night. Skin soothing: contains skin-soothing agents that are gentle on sleeping skin, helping it recover overnight. Explore the entire range of Masks & Peels available on Nykaa. 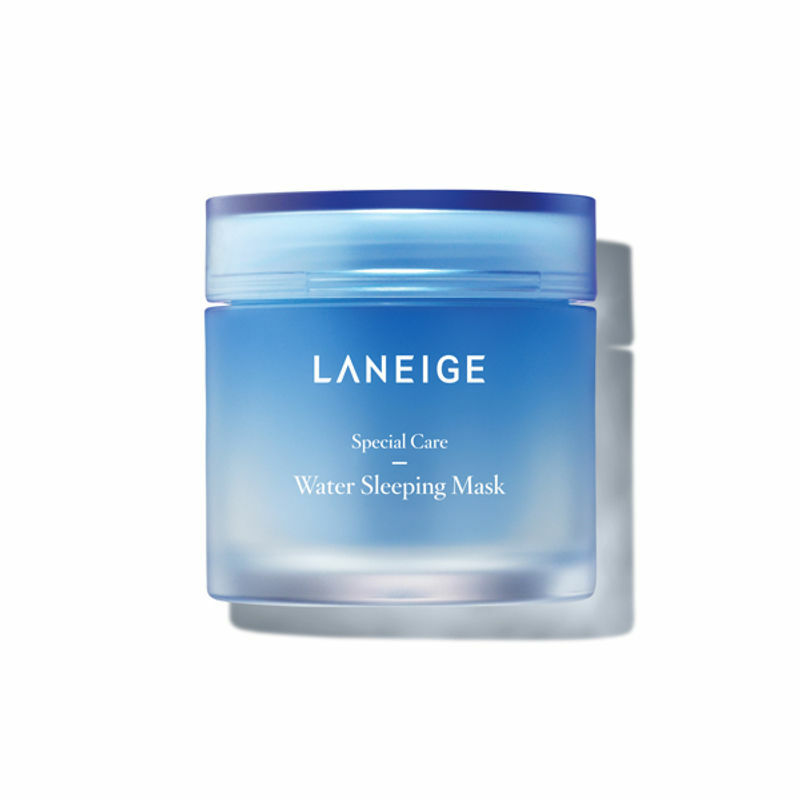 Shop more LANEIGE products here.You can browse through the complete world of LANEIGE Masks & Peels .